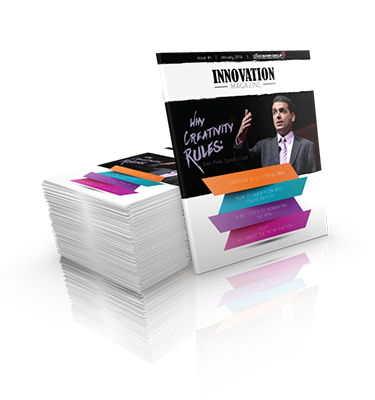 A one-of-a-kind publication created to help you master the art of cyber strategy. 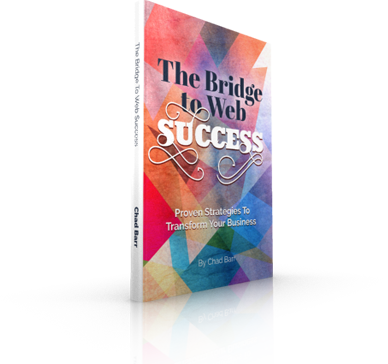 Join thousands of entrepreneurs and organizations and gain access to Internet and content marketing insights and strategies and also get our exclusive eBook The Bridge To Web Success FREE! 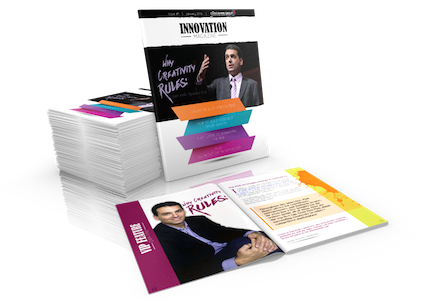 It's been a decade since acclaimed thought leader Dan Pink penned his New York Times bestseller, A Whole New Mind: Why Right-Brainers Will Rule the Future. In it, Pink contended that the world was shifting-from an era of "left brain" dominance to an era of "right brain" supremacy. Ten years later, this observation is more relevant than ever. 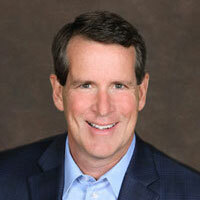 Chad Barr recently sat down with Pink to discuss why, and what it means for business and Internet strategy today.